Prime Capital and MAS REI acquired Atrium Arad from Demijan Group, the total value of the transaction being estimated at around EUR 40 million. Martin Slabbert’s Prime Capital will manage the new asset. The Atrium mall, with a leasable area of ​​28,600 sqm, generates revenue of EUR 4.3 million per year, equivalent to 12.7 euro/sqm. 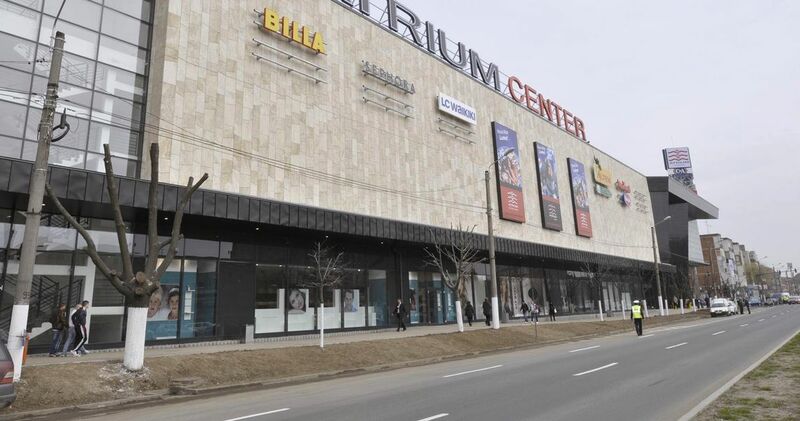 Demjan Group, owned by Hungarian businessman Sandor Demjan, took over the Atrium Center shopping center in Arad in 2013. Atrium, inaugurated in spring 2010, was developed by the Carpathian investment fund in partnership with a group of Israeli investors represented by Michael Israeli. 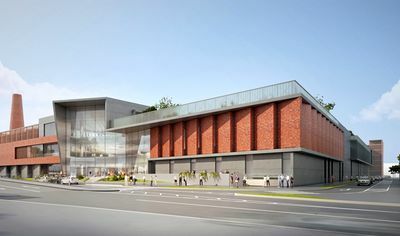 The retail project is the only surviver from the 5-malls street in Arad.